Sizzix Framelits CIRCLES Wafer Thin Die Set 657551* at Simon Says STAMP! 657551 /2.5 This item is on reserve until If you would like to reserve this item now, you may purchase it now with the rest of your order. We will hold your order now and ship your entire order as soon as this item is back into stock. If you would like your order to ship now, please place this item on a separate order. Success, Sizzix Framelits CIRCLES Wafer Thin Die Set 657551* has been shared! Cut what you see. It's that easy and efficient with Framelits. These wafer-thin chemical-etched die sets feature the perfect print registration without interference from any ridges at the edge of the die opening. Plus, they're excellent for clearly cropping photos and cutting windows in cards, bags, boxes and scrapbook pages. Designed to cut a single sheet of cardstock, paper, metallic foil or vellum, these dies also make great stencils and are perfect for layering to produce a 3-D effect. This Framelits 8-Die Set is a classic. The Framelits Dies in this set range from 1.25 x 1.25 to 4.25 x 4.25 inches and are compatible with the BIGkick, Big Shot and Vagabond machines (used with a pair of Cutting Pads and the machine's included Platform; when using the Essentials Platform or Solo Platform & Shim, the Extended Adapter or Solo Adapter is required). All items sold separately. These die-cut shapes measure approximately 1.25 x 1.25, 1.625 x 1.625, 2 x 2, 2.5 x 2.5, 3 x 3, 3.375 x 3.375, 3.75 x 3.75 and 4.25 x 4.25 inches. 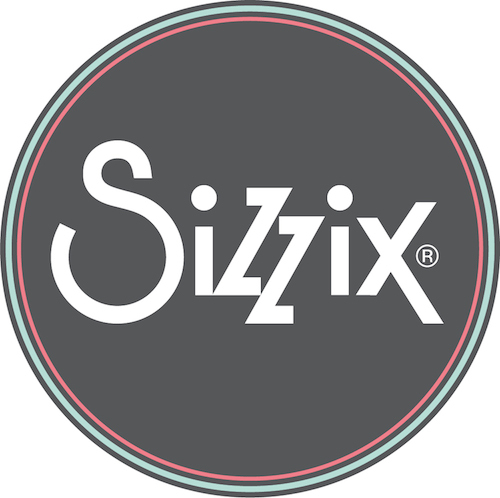 Since 1977, Ellison the parent company of Sizzix has been the global leader in empowering the individual to express their personal creativity through a premier suite of innovative products. The company is committed to celebrating style and leading creative expression for generations to come. Sizzix puts creativity in your hands with the craftiest die-cutting and embossing possibilities! The Start of Something You!